Home / Blogs / How much silica fume to add to concrete? Because of construction materials, micro silica fume (silica fume) can fill the pores between cement and concrete particles, and form gel with hydration products, and react with basic material magnesium oxide to form gel. It can greatly improve the strength and density of concrete, and is widely used in refractory, concrete, industrial floor, dry powder mortar (or dry mixed mortar), grouting material, cementing wellhead, external wall insulation and other industries. 1. the content of micro silica fume is generally 5% to 10% of cementitious material. The mixing method of microsilica is divided into internal mixing and external mixing. 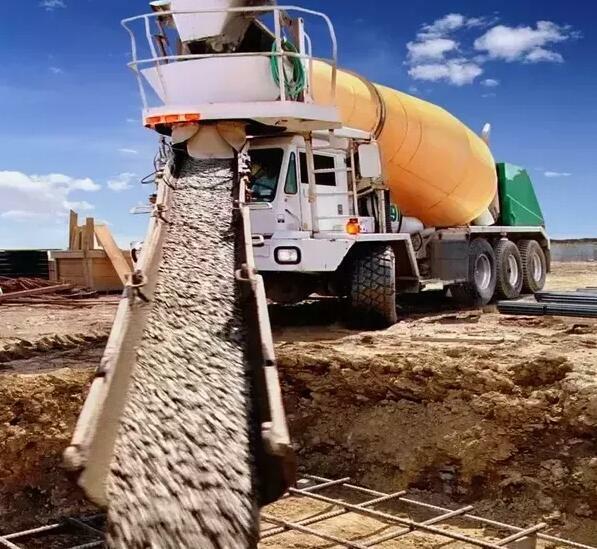 (1) Internal admixture: under the premise of constant water consumption, 1 phr silica fume can replace 3-5 phr cement (weight) and keep the compressive strength of concrete unchanged, so as to improve other properties of concrete. (2) External mixing: the strength and other properties of concrete can be significantly improved by adding silica fume. When concrete is mixed with silica fume, there is a certain slump loss. Silica fume must be combined with water reducing agent. It is suggested to mix fly ash and ground slag to improve its constructability. 2. micro silica fume concrete and castables should be constructed by laboratory. Strict accordance with the ratio of construction. During silica fume concrete mixing, silica fume should be added to the blender immediately after aggregate feeding. (1) Input aggregate, then put silica fume and cement dry mix, then add water and other additives. (2) Put coarse aggregate + 75% water + silica fume + 50% fine aggregate, stir for 15-30 seconds, then add cement + admixture + 50% fine aggregate + 25% water, stir until uniform. The stirring time extend 20-25% or 50-60 seconds than ordinary concrete. Avoid adding silica fume to mixed concrete. There is no significant difference between silica fume concrete and ordinary concrete in construction method, but it is necessary to organize and vibrate compactly in construction. The early strength of silica fume concrete will make the final setting time advance, so attention should be paid during the plastering surface. At the same time, adding silica fume will improve the stickiness of concrete and greatly reduce bleeding, making the plastering surface slightly difficult.